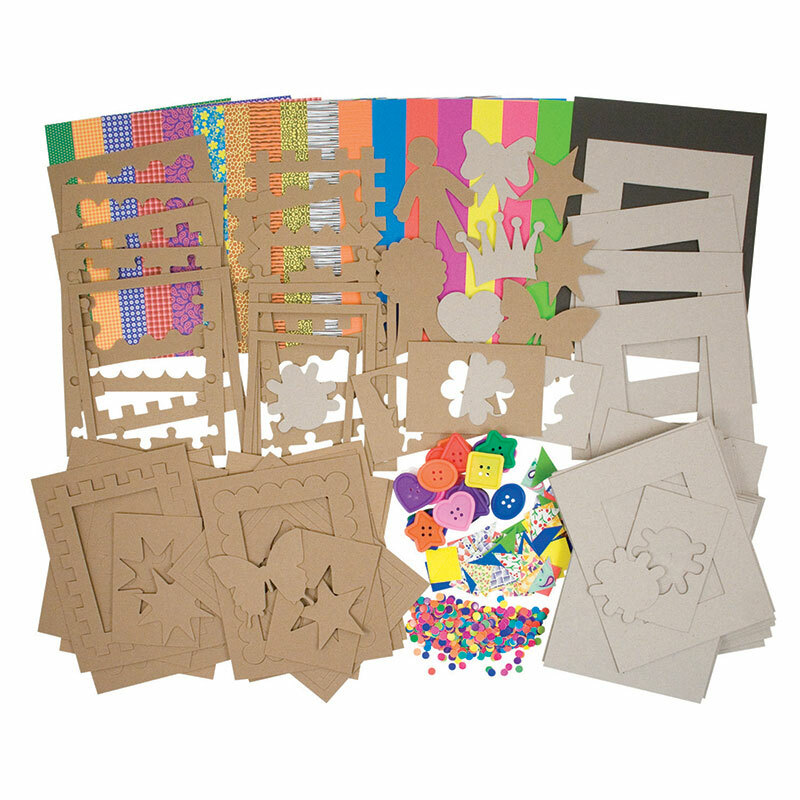 A must for every classroom, this kit contains a huge amount of unique products for your favorite projects! 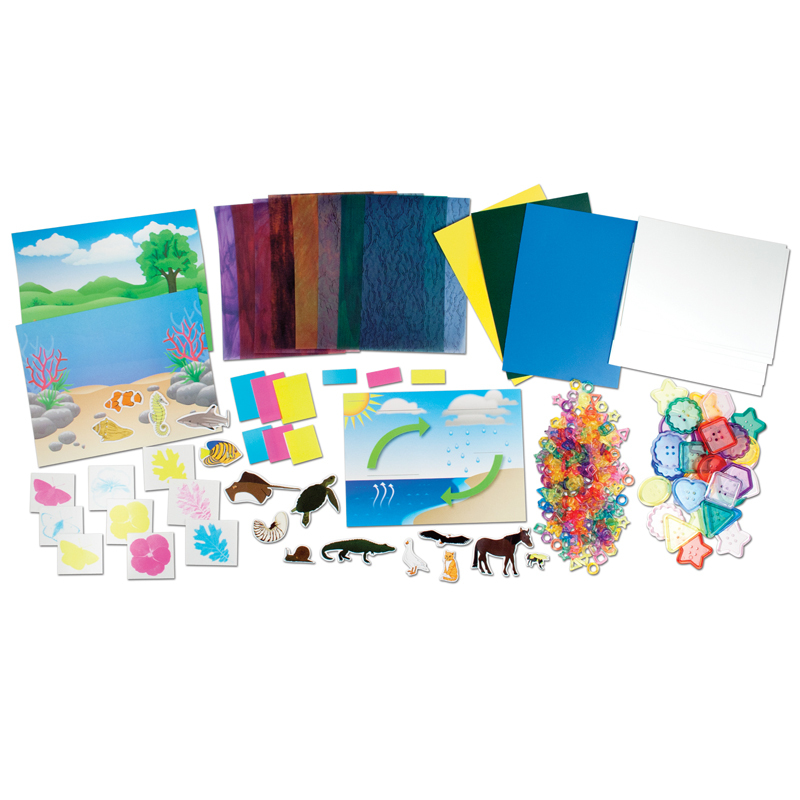 Perfect for all types of collage or 3D art projects, these bright and colorful materials provide hours of endless fun! Store leftover products in the neat storage box to reuse again and again! 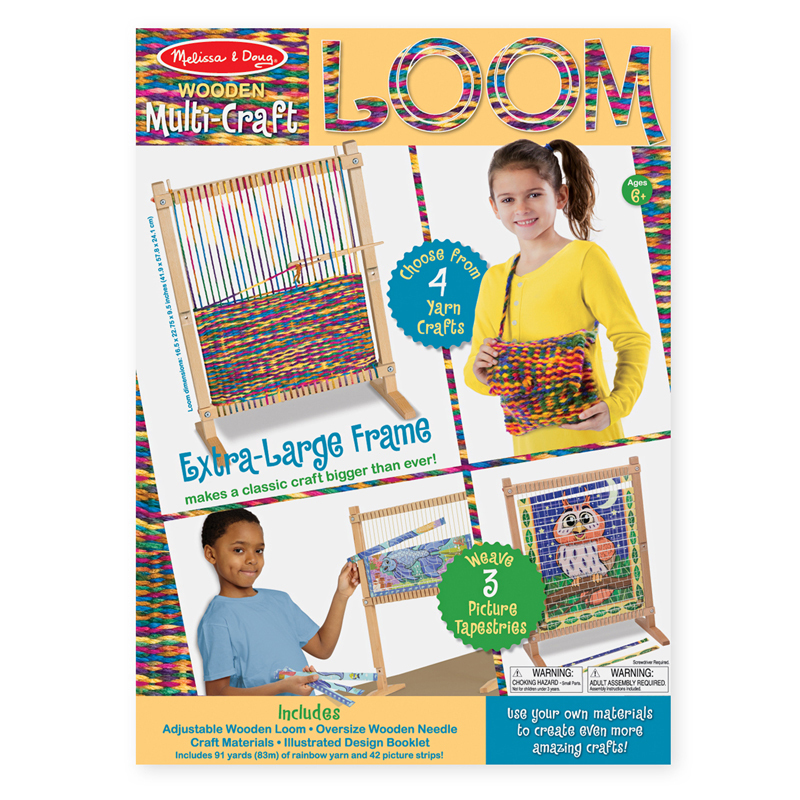 Kit contains: 100 pompoms, 100 chenille stems, 4 oz. spangles, 14 grams of feathers, 100 wiggly eyes, 1/2 lb. 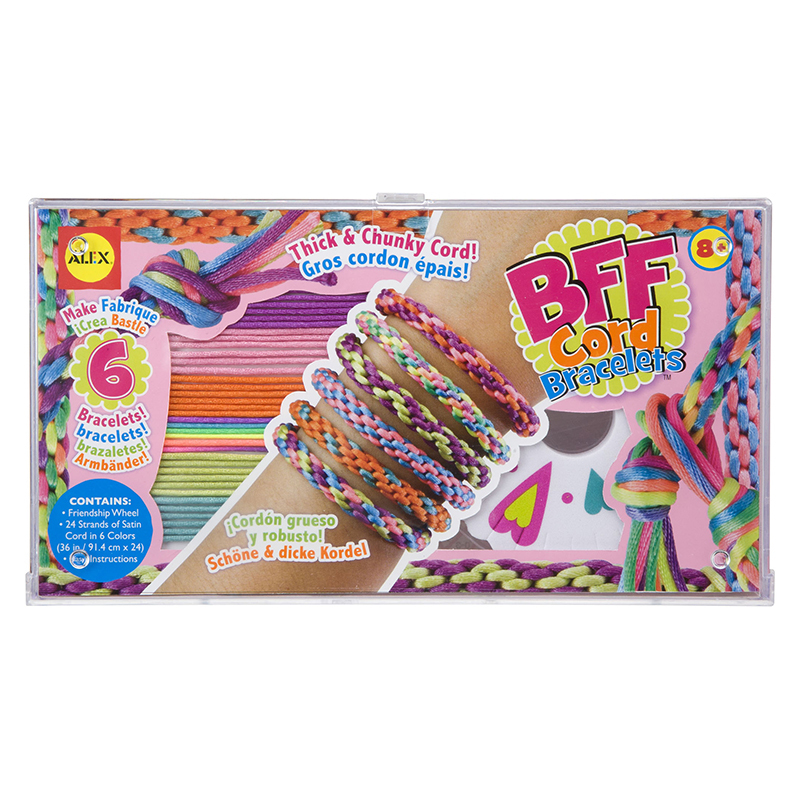 colored macaroni, 1/2 lb. 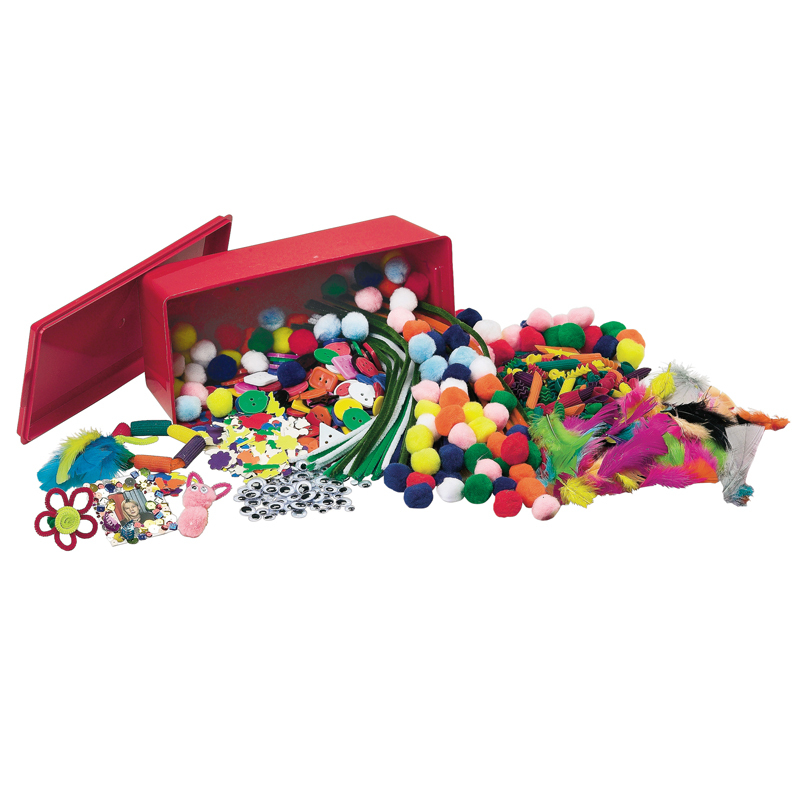 bright buttons, 225 sticky shapes, guide, and red plastic storage container, 5" x 11" x 4". 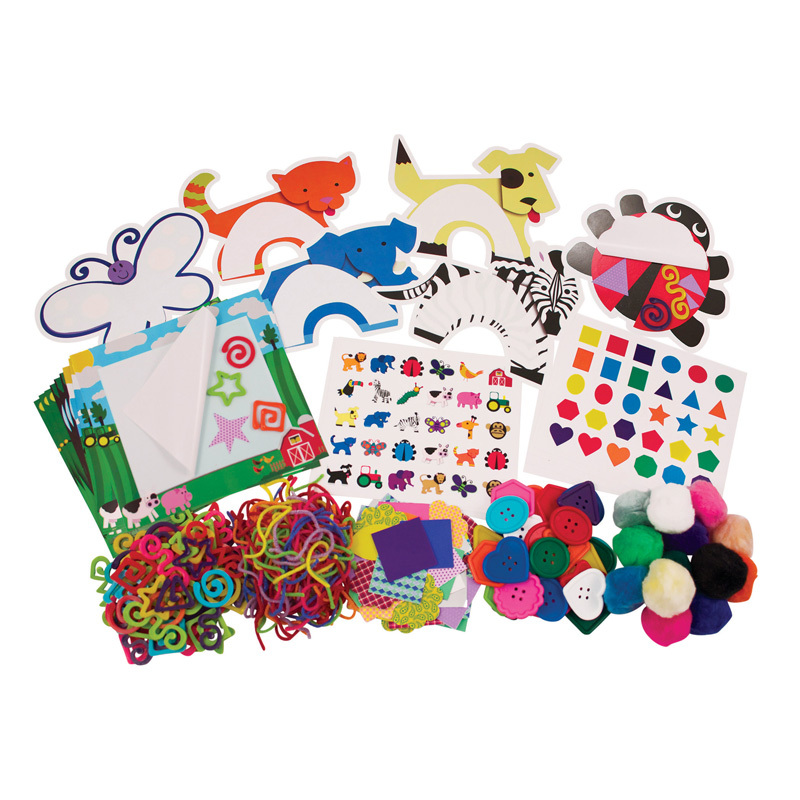 The Art Start Kit can be found in our Art & Craft Kits product category within the Arts & Crafts.